We are engaged in manufacturing, supplying and exporting a wide array of Material Handling Equipment to our esteemed clients. 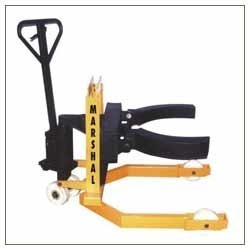 These products are appreciated widely by the clients for their supreme quality and durability. We manufacture these products using the best-in-class raw material using the latest technology and advanced equipment. Our professionals make sure to fabricate this range of products in compliance with international quality standards to match upto the expectations of the customers. These products are stringently checked before they are dispatched to the clients and are fixed in case if any flaws are found. 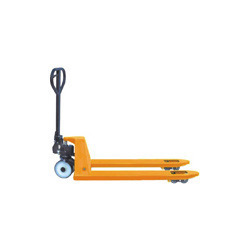 In this range, we offer Pallet Truck, Stackers, Platform Lifts, Floor Jib Cranes, Dock Leveler, Tow Truck, Drum and Scissor Lift and Battery Handling Equipment. 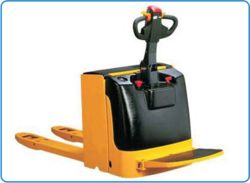 We also offer a wide array of Die Loader, Drum Handlers, Dump Hoppers and Loading Dock equipment and Lorry Loader. 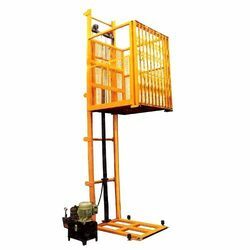 We have emerged as one of the leading organizations offering a wide range of Scissor Lift to our esteemed patrons. 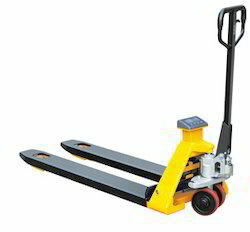 These lifts are manufactured using supreme quality raw material and in compliance with international quality standards. Our professionals are eminent in designing these products in standard specifications and are also capable of customizing these products in accordance with the clients requirements. Being a client-centric organization, we make sure to check the quality of these products before dispatching them to the clients. 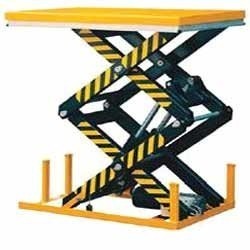 In this range, we offer Hydraulic Lift Tables, Electric Scissor Lift & Manual Scissor Lift. 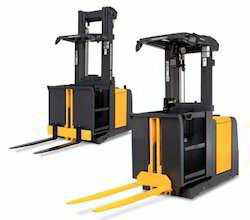 We are one of the leading organizations engaged in providing a wide gamut of Industrial Stackers to our esteemed patrons. These products are fabricated using an excellent quality of raw material and are appreciated widely for their dimensional accuracy and high tensile strength. These products find their application in a number of engineering and construction industries. For the purpose of overall client satisfaction, our professionals make sure to check the quality of these products before dispatching them to the customers. 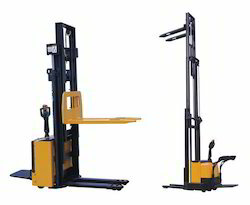 In this range, we make available Electric Stacker, Semi Electric Stacker and Hand Stacker to our customers. 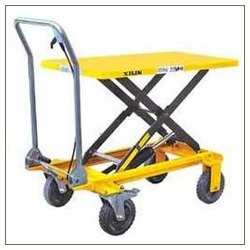 We are engaged in providing a wide range of Dock Leveler to our esteemed patrons. These products are fabricated using supreme quality of raw material procured from some of the trusted and reliable vendors of the market. Moreover, these products are demanded widely owing to their high performance and functional efficiency. Also, these products are manufactured in compliance with international quality standards and are therefore demanded widely by the customers. 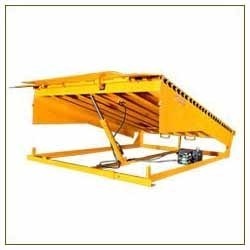 We are one of the eminent organizations engaged in offering a wide range of Die Loader to our esteemed customers. These products are fabricated using the latest technology and advanced machinery by our efficient professionals. The best-in-class raw material is used in order to manufacture these products procured from well-known vendors of the market. These products are widely demanded in the market for their easy installation and functional efficiency. 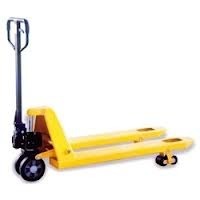 In our range, we offer Die Loader to our customers. Our product range includes a wide range of hydraulic drum lifter, drum stacker, drum handlers, manual drum lifter and drum tilting machine. 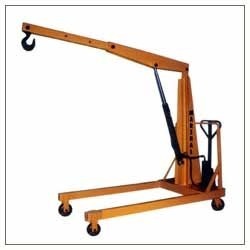 Leading Manufacturer of material handling machinery and material unloading machinery from Coimbatore. 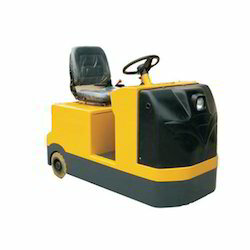 Prominent & Leading Manufacturer from Coimbatore, we offer material handling truck. 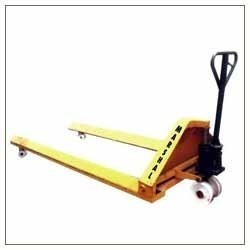 We are a leading Manufacturer of pallet loader and roll pallet from Coimbatore, India.